カフェから眺めた遠景のタイムラプス動画です。ゆったりと流れる雲の流れや幻想的な夜明けの風景をお楽しみください。Enjoy landscape timelapse video since the dawn-break today seen from Takumi-no-Mura cafe. "Sakura Livecast" provides live streaming video of cherry blossoms' forest at Akitsuno-Ono park and moss phlox (grounded pink) at Takumi-no-Mura cafe, both in Kawami vill., Nara. Also "Soramitsu Bunko", literary strolls in Yoshino & Kawakami regions are periodically posted on the web. 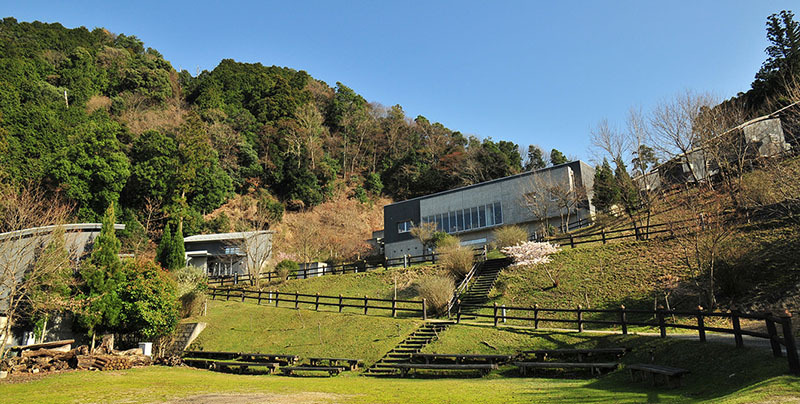 The Osaka Institute of Technology (OIT) and Kawakami Village in Nara are jointly exploring new ways to improve student education and to revitalise the village. As part of these efforts, Dept. of Network Design at OIT decided to set up this project. and we are constantly looking for new ways in which to provide further interesting content. 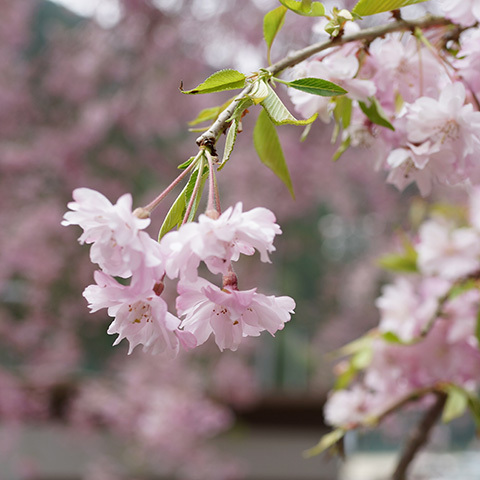 Starting with the live streaming of cherry blossoms, the Department taking on board the input provided by Kawakami village residents, are working on several different projects which all seek to further improve the village’s ICT (Information Communications Technology) capacities. Please look forward to the release of our new products in the near future.